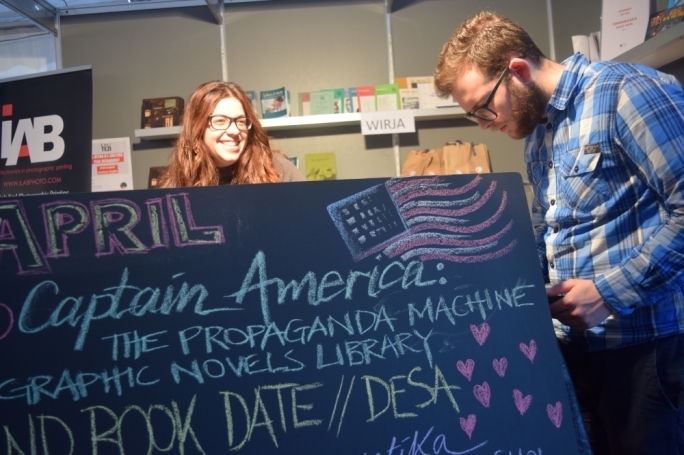 The University campus book festival will be taking place early next month, aimed at promoting literature and giving publishers and book distributors a space for self-promotion. The 2017 Campus Book Festival will take place at University on 4, 5 and 6 April, starting at 10:00am and continuing till late. 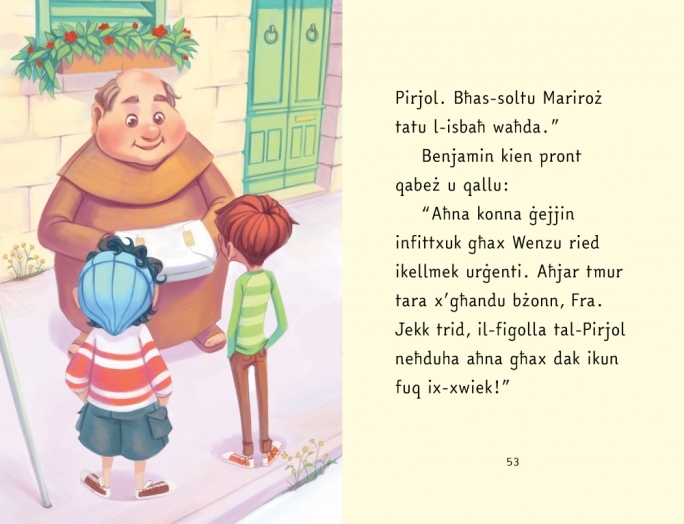 Primary school students will be reading sections of Il-Ġgant id-Dħuli by Gladys Masters, translated by Toni Aquilina, along with other related activities. Teodor Reljic, author of ‘Two’ and the upcoming space opera comic book series ‘Mibdul’, will speak about learning storytelling during both projects. Teodor will speak candidly about the only way he learned to write fiction – by actually doing it. This of course implies a degree of trial and error, as was made evident to Teodor towards the end of the writing process for TWO. A workshop that focuses on how dialogue and place connect, and the restraints that these cause for both writer and reader. How do different languages come into play in Like Bees to Honey? 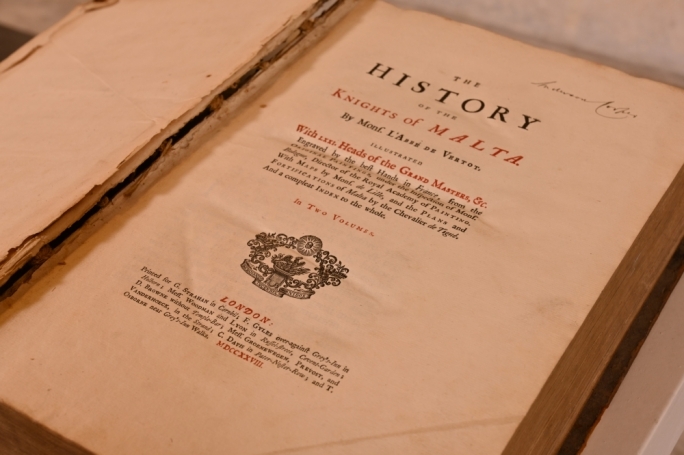 How did Caroline Smailes include Maltese in the novel? Was it a need to preserve heritage and language? 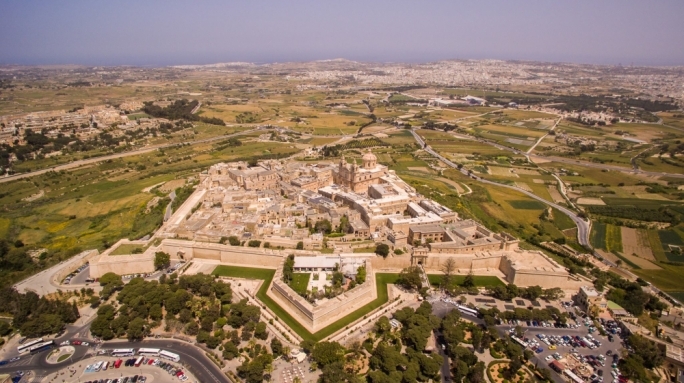 During this discussion we will be meeting people from different spheres of life who learned Maltese for several reasons. What attracted them to such a language? Why Maltese? And it is true that Maltese is a difficult language to learn? Dianne Giordmaina will lead a reading session for the elderly. A creative writing workshop with this year’s participants of TAĦŻIŻ5. Horizons will launch a poetry collection by Kenneth Wain entitled ‘Who looks at the sun anymore’. Marmalja have been around since 2010, and were previously part of No Bling Show. Their style is unique to the local scene, with authentic sounds created by Drinu and the art of writing lyrics in the local hip hop scene. The themes they tap into are sociopolitical and of a controversial nature. Their first album, Demm Ġdid, was launched in 2015. Hubertus von Amelunxen will be giving a talk on photography as representation. The talk will make use of Roland Barthes and Walter Benjamin in order to deal with some of the concepts broached in Amelunxen’s seminar on Photography – Image of the Becoming. There will be a panel discussion, with the participation of Vince Briffa and of Clive Zammit. A workshop suitable for creative writers of all levels and background, allowing participants to hone into their own “flow of work” through the means of exercises and games, prompts, and guided play, as well as tips on writing more efficiently. This will be followed by a reading of poetry in Maltese and English by Miriam Calleja. A workshop that will focus on the need of convincing and consistent characters in narratives using a set of questions. The writers will leave having created a character they can then use in their own writing. It will also touch on dialogue/tense choices. A demonstration by Glen Calleja focused on the art of traditional ligature, and how this can be used to create books. A short explanation of the tools will be followed by the methods applied to design a book, from the initial idea to the final product. A discussion on the Maltese language and the kitchen, moderated by Clifford Jo Żahra, among students who have worked on the topic. An activity, curated by Noel Tanti, focused on films and poetry. 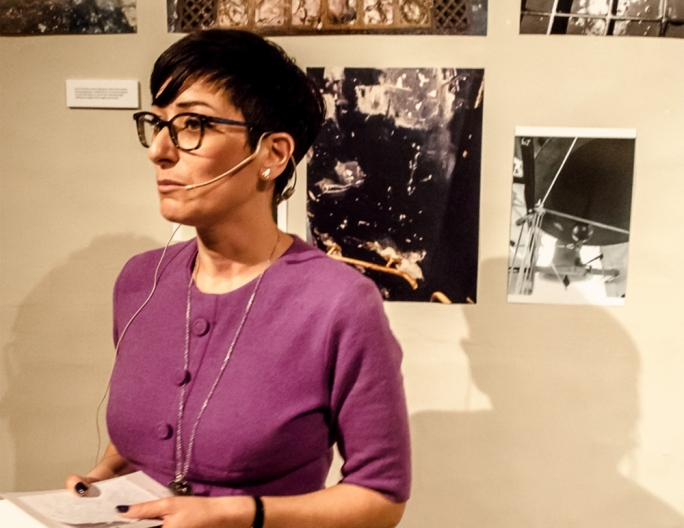 Three students from the Maltese Language Department at the University of Malta will choose three poems and combine them with three films chosen by students from the Film Studies. During the Festival the poems are read with the films in the background and a discussion will follow. A screening of Fight Club with Maltese subtitles done by Simon Cassar. Fight Club is a 1999 American film based on the carrying the same name by Chuck Palahniuk. A workshop that will look at the present tense and why Smailes chose to put her characters, in the now, in a location that was different from where she wrote. A look at a number of linguistic variations whilst trying to answer: (a) what is linguistic variation? (b) why do we find it in language? and (c) where does it come from? A talk on paper preservation, book restoration and the archives. Elena Cardona will interview Jean Paul Borg who last November launched the collection of short stories Mhux Nies (Klabb Kotba Maltin). Both Elena and Jean Paul will read excerpts from the book. The audience is invited to ask questions. Poetry readings in Maltese and English by Marlene Saliba, Therese Pace, Dion P. P. Pizzuto, and Sarah Springham on various subjects and in a relaxed atmosphere. This year’s special guest, Caroline Smailes, is the author of the acclaimed debut novel, In Search of Adam (2007,The Friday Project/HarperCollins). The Big Issue North declared the book “an engrossing and touching read from a new talent.” Since then Caroline has written other books such as Black Boxes, international bestseller Like Bees to Honey, 99 reasons why, and The drowning of Arthur Braxton. The film of The Drowning of Arthur Braxton is in post-production, with an expected spring 2017 release. During this event Caroline will read from her work and will be interviewed by John Bonello. A library tour exploring the closed stacks at the Melitensia, where no access is usually granted to the general public. A presentation of books and valuable manuscripts. Horizons – Faraxa Books – Sensiela Kotba Soċjalisti (Sks) – Students Philosophical Society – EDE – Kotba Calleja – BDL.